Jensen speakers are designed and engineered in the USA using the latest equipment and technology. 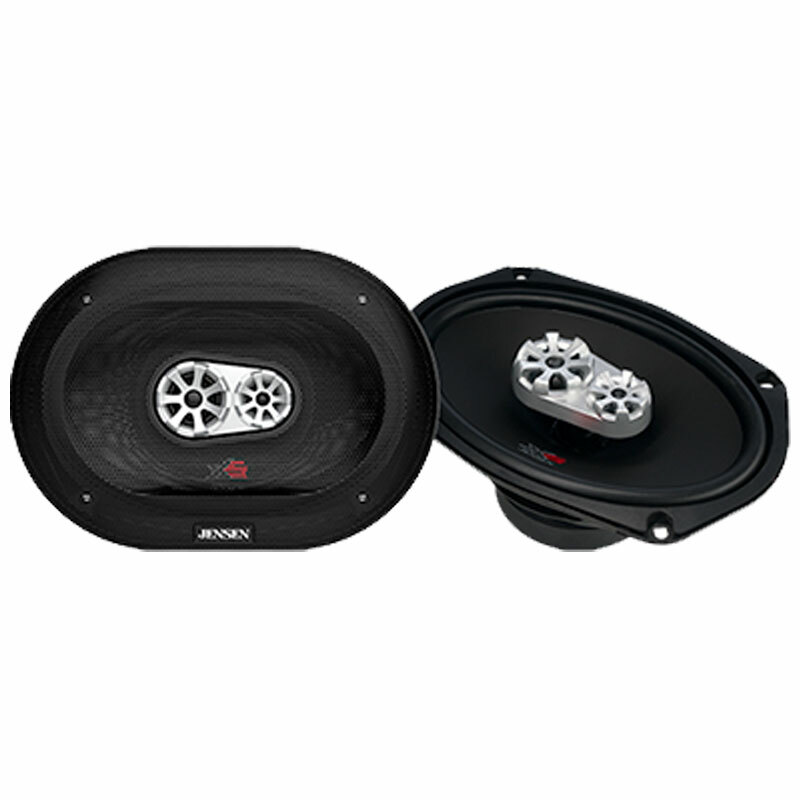 The new XS Series of speakers are designed to offer great sound quality, low distortion and high power handling. Silk dome tweeters (using silk imported from Japan) offer smooth high frequency response and life-like sound. To ensure the speakers can withstand the mobile environment, polypropylene cones and rubber surrounds are used in the XS speaker line.